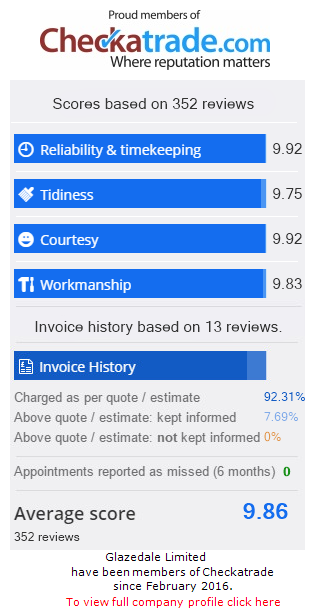 Finished in the UK to exacting standards, DoorCo composite doors are fine-tuned to suit the unique requirements of each homeowner. You can choose from 16 door styles using grained GRP skins and many decorative glass options and colour finishes. So you’re bound to find a combination that suits your home perfectly. 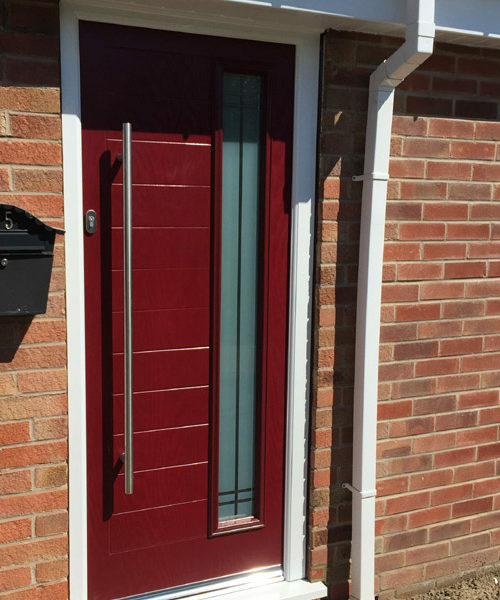 This composite door is much more thermally efficient than timber or most PVC doors. With these doors, you get far better “U” values than those required by the latest building regulations. With multiple seals, they are excellent at keeping out draughts, and will give you a much warmer home and lower energy bills. Over time, the weather will affect most timber doors which means they will be prone to warping and twisting. 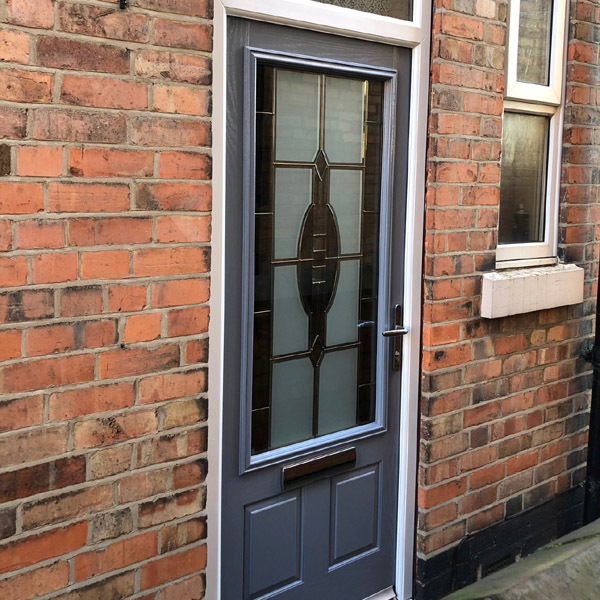 With this composite door, the internal construction of timber, LVL and composite material combined with a high density polyurethane core means it will remain strong and stable whatever the weather. The DoorCo composite door’s specially developed GRP skins, coupled with an industry leading paint finish, mean that your door will maintain its colour and gloss for many years with no need to repaint or stain it. Simply wipe it down and it will look as good as new – what could be easier?